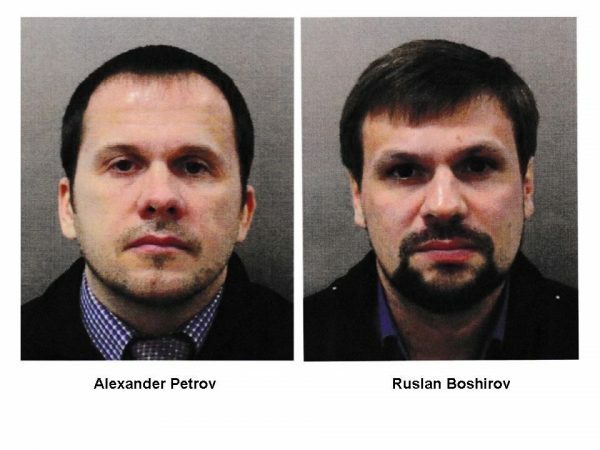 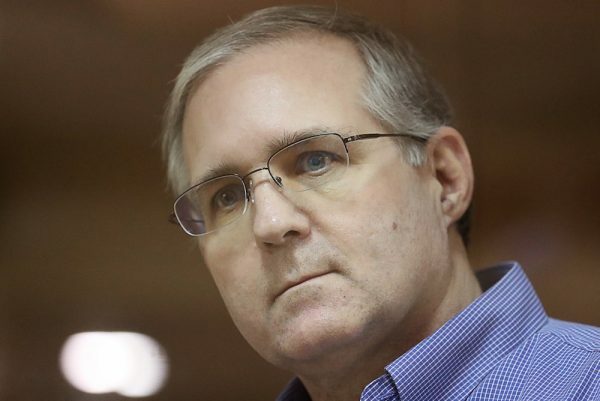 Accused spy Paul Whelan at a bail hearing at the Moscow City Court. 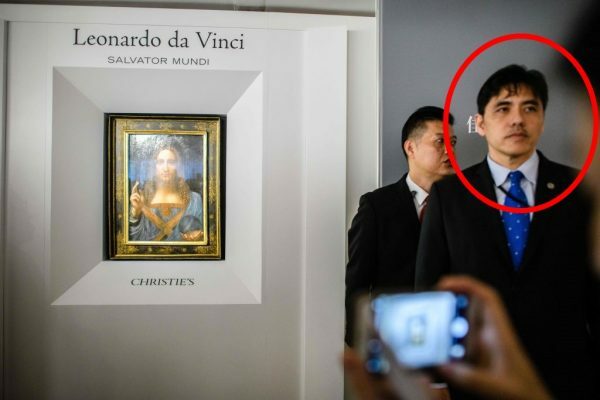 Circled, Jerry Chun Shing Lee works security at the unveiling of Leonardo da Vinci’s Salvator Mundi on October 15, 2017, at the Christie’s showroom in Hong Kong. 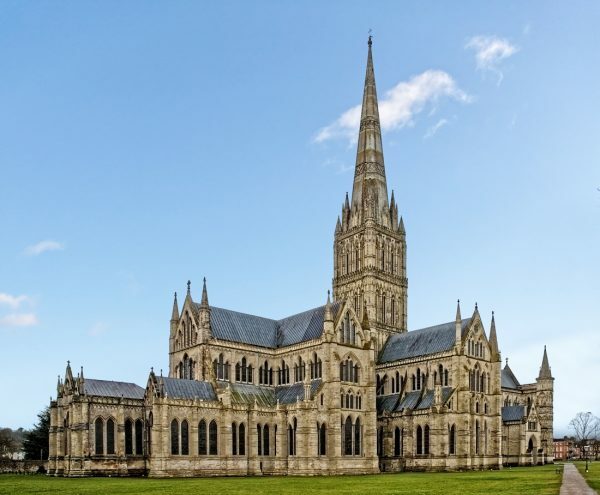 Salisbury Cathedral pictured in 2016.